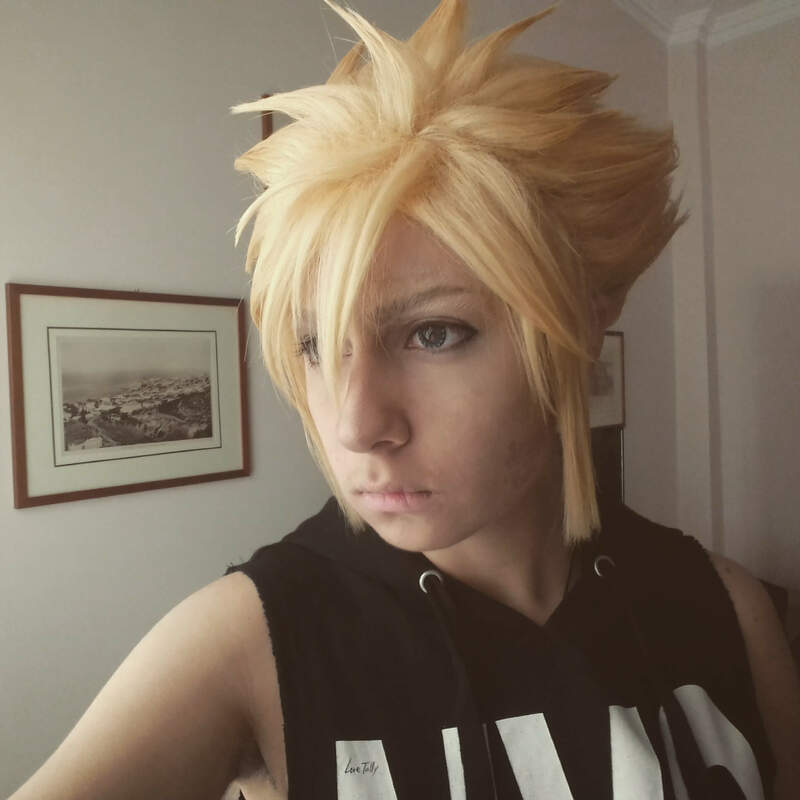 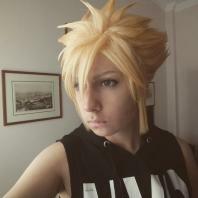 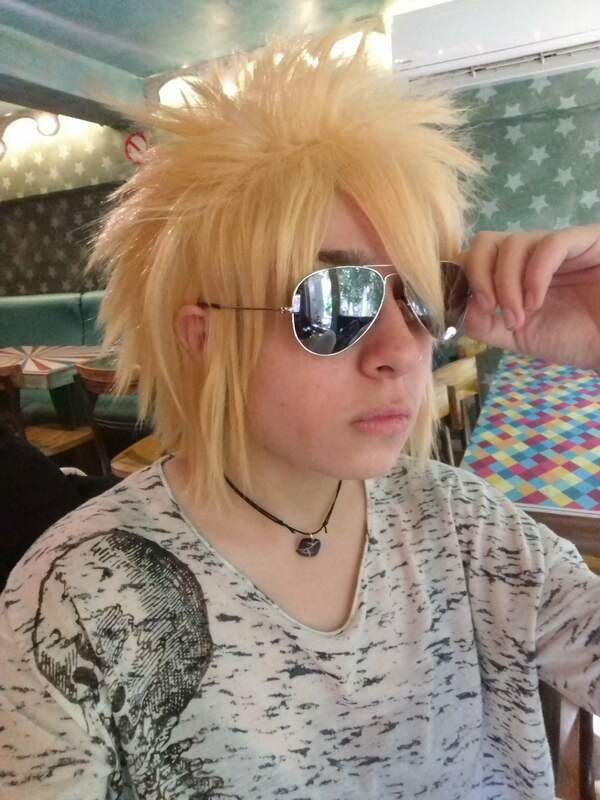 Features: This cosplay wig is based on the character Cloud in the hot game Final Fantasy VII. It is a piece of 33cm golden and short cosplay wig. 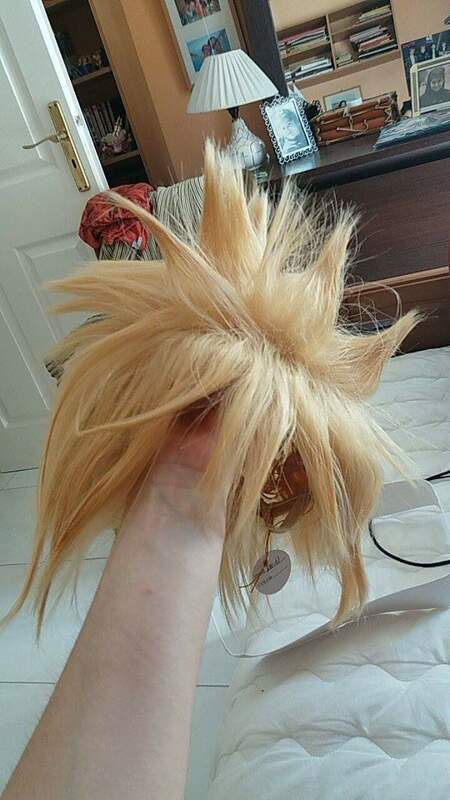 It will make your cosplay performance more wonderful! 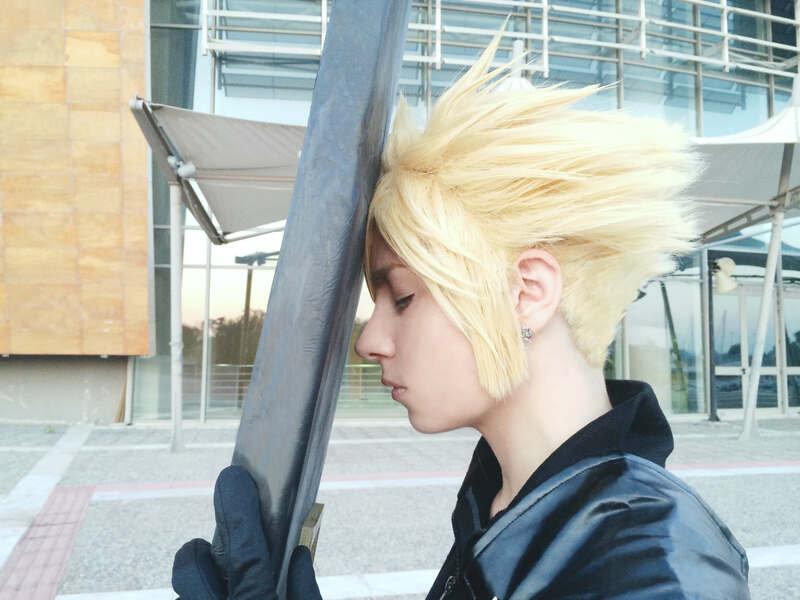 It can be used in cosplay convention and halloween party.